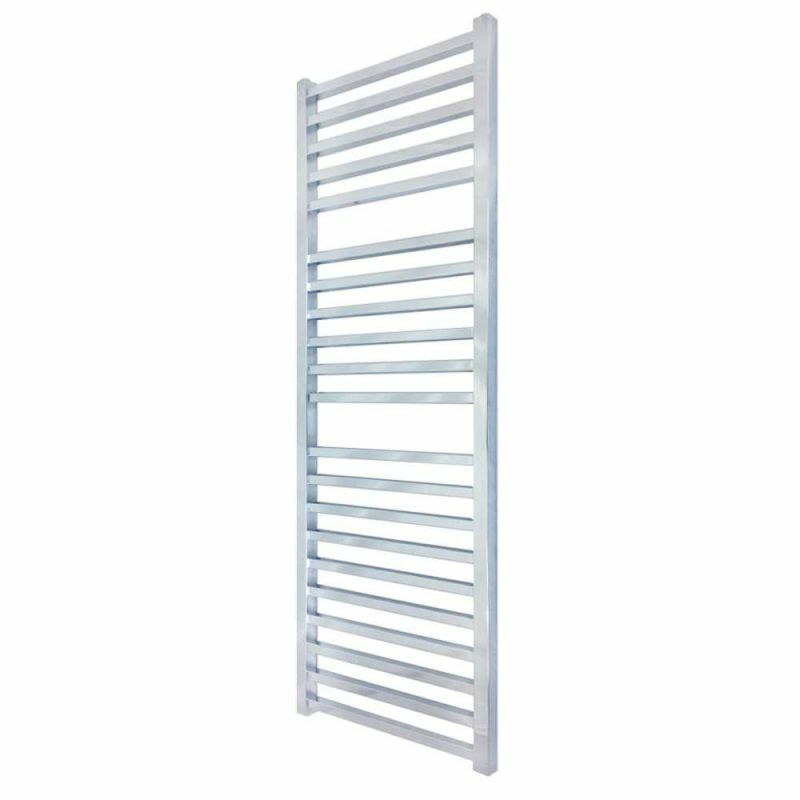 This 500mm (w) x 1700mm (h) Denbigh Chrome designer towel rail has a high quality chrome plated finish with a modern square tube profile for increased surface area and improved heat outputs. 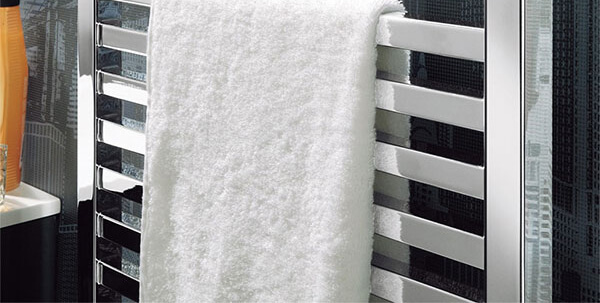 The Denbigh towel rail can be installed on a central heating system, fitted as a stand alone electric unit or as dual fuel towel rail for maximum efficiency. 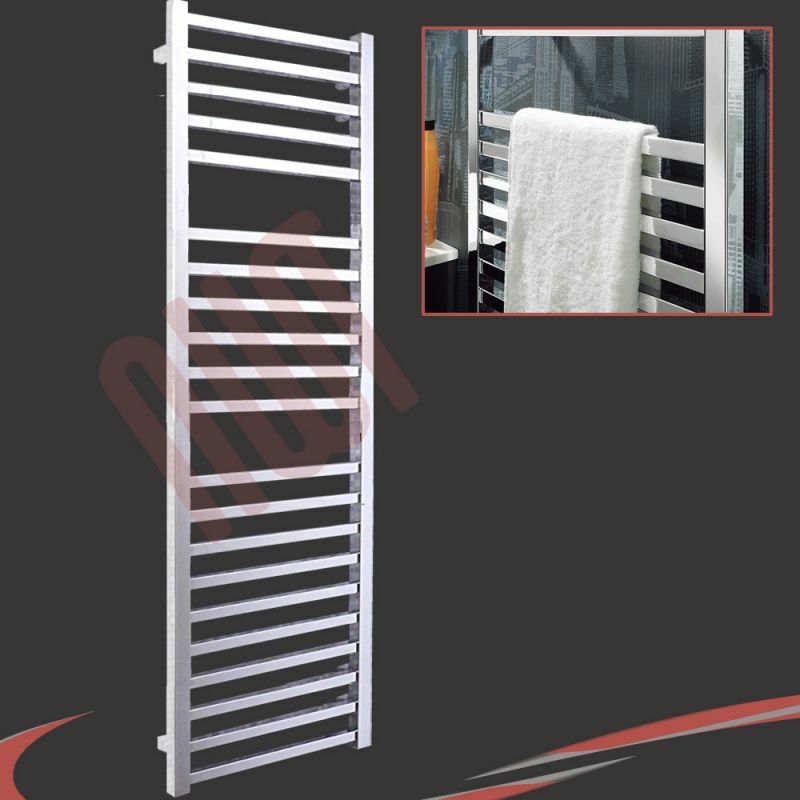 "The 500mm (w) by 1700mm (h) Denbigh Chrome towel rail is the perfect upgrade from a standard ladder rail. The larger horizontal tubes create a greater surface for heat performance and also provide a chunky, quality looking finish. 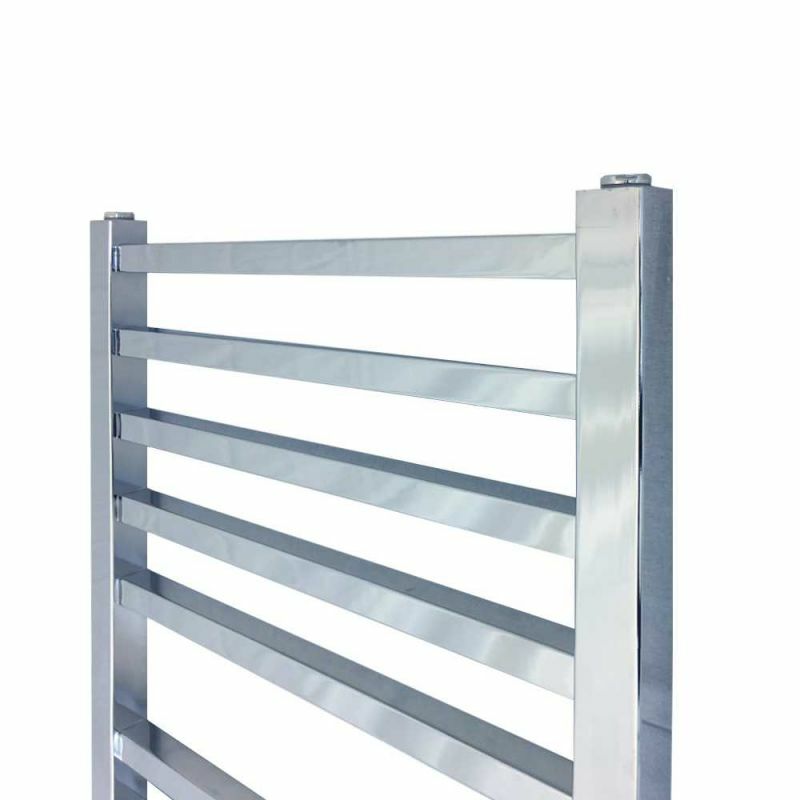 At almost 6ft tall this model would be ideal for larger bathrooms where you need to balance function with heat output"
- Our range of designer towel rails are modeled in house and manufactured at our factory.